Even though the wind is still whistling through the trees, and it just keeps pouring, I’m more than ready to welcome a new Spring fragrance. 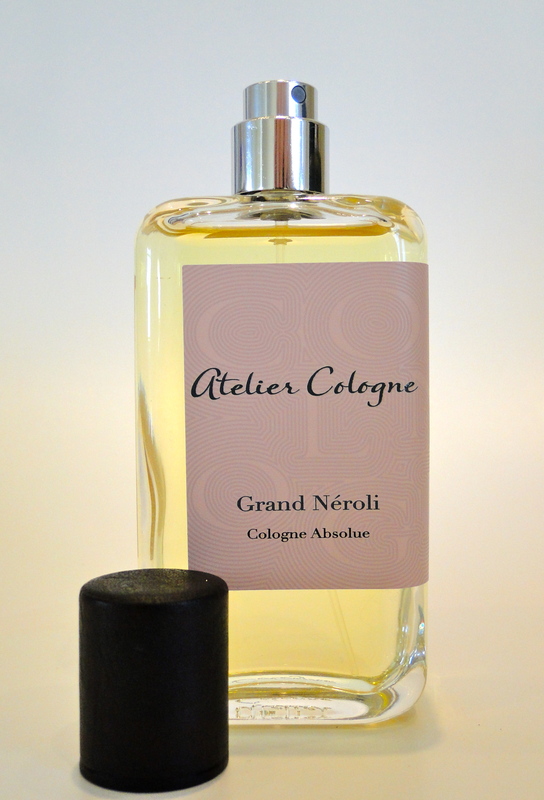 That’s where Atelier Cologne’s Grand Neroli comes in. It’s just the freshest fragrance which I can’t stop spraying myself with day after day. 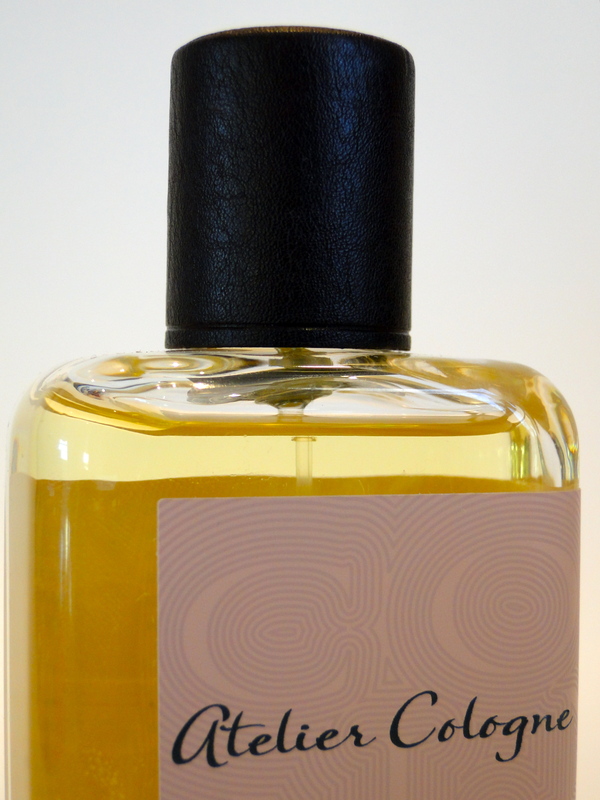 When first applied, it smells just like peeling an orange: zesty, light and fresh. It just feels so clean and it is beyond perfect for the Spring and Summer. Once the fragrance matures on the skin, the base notes of vanilla become slightly stronger, warming up with the skin. It’s pretty much impossible to put on too much of the stuff – it’s just sunshine in a bottle! 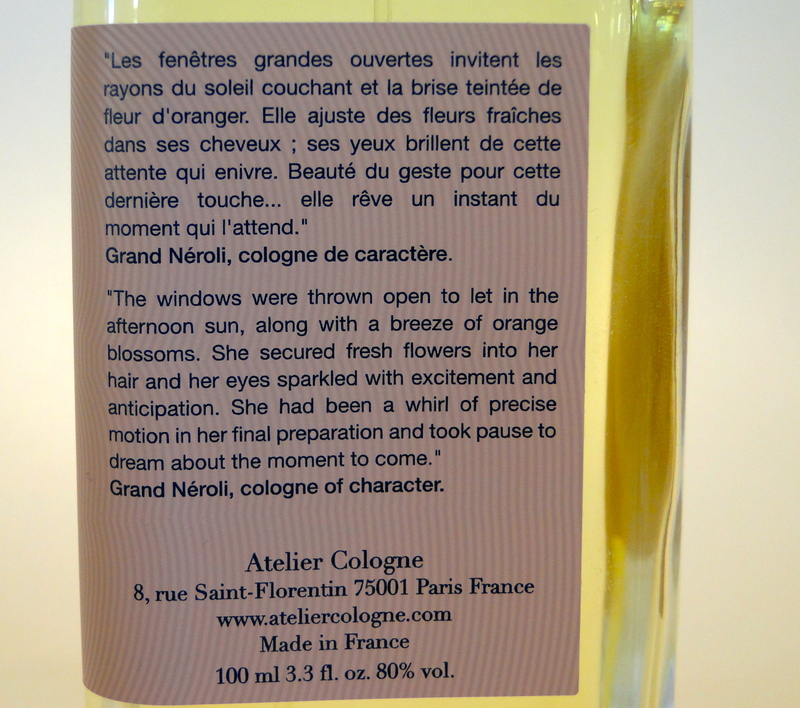 All of Atelier Colognes come with a background story to the fragrance, so I thought I would I would include this one. I love the packaging as much as the scent too. The bottle’s minimalist look is just so chic (the French just know what looks good in a dressing room!) and I am in love with the leather covered cap. It’s just something a little different, and it feels so luxurious when applying. 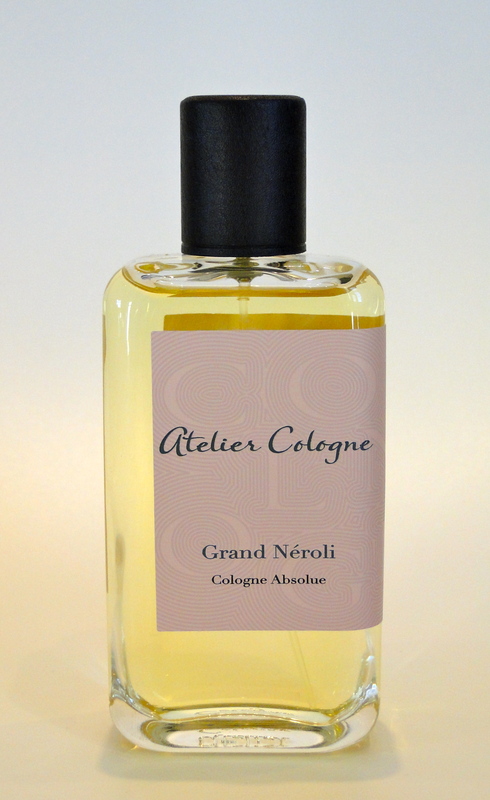 The Cologne is priced at £80.00 and is available from Selfridges.